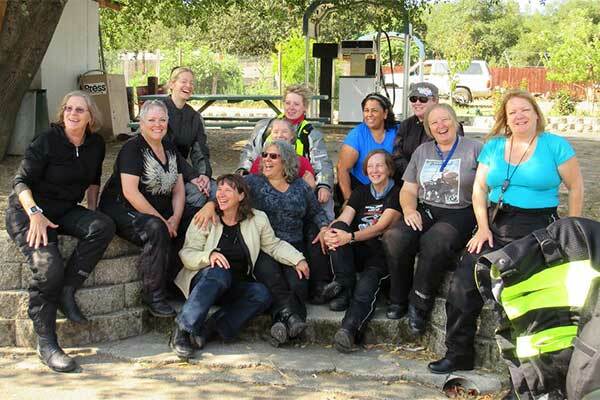 Salt Lake Community College Rider Training Program offers a wide range of MSF Certified courses for the motorcycle community as well as those who aspire to join it! If you are brand new to riding, coming back to it after a long hiatus, or looking for a refresher, this is the course for you! 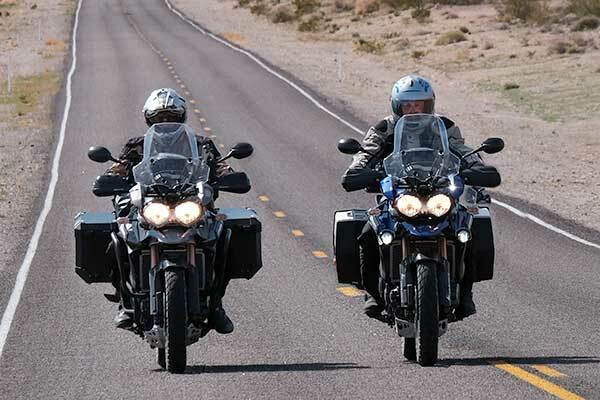 This course is designed for motorcyclists with at least one year of riding experience and/or 1,500 miles under your belt. 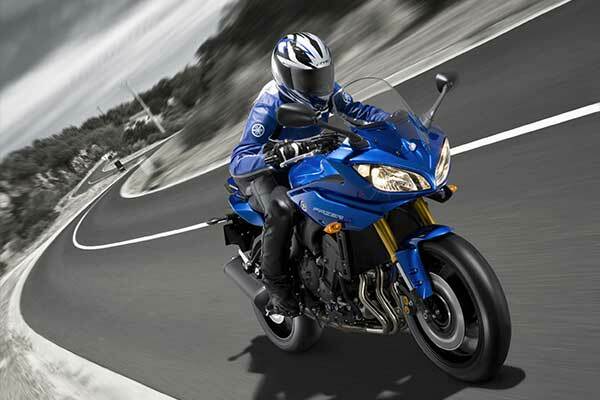 Ready to take your riding to the next level? This course focuses on cornering, braking and swerving. Designed for a rider with previous experience and/or an individual who has been riding a motorcycle on a permit for some time. 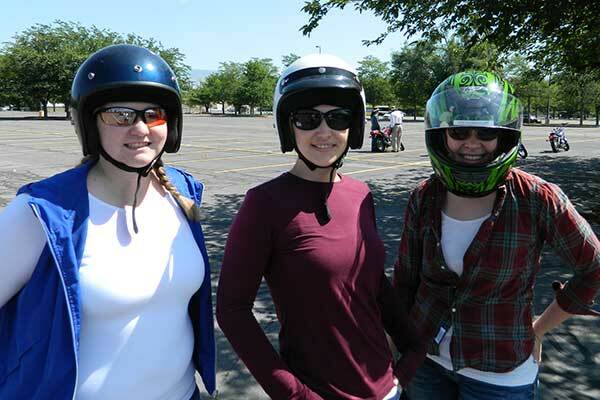 Utah Motorcycle Training is proud to offer its full range of MSF training programs in a women-only format. 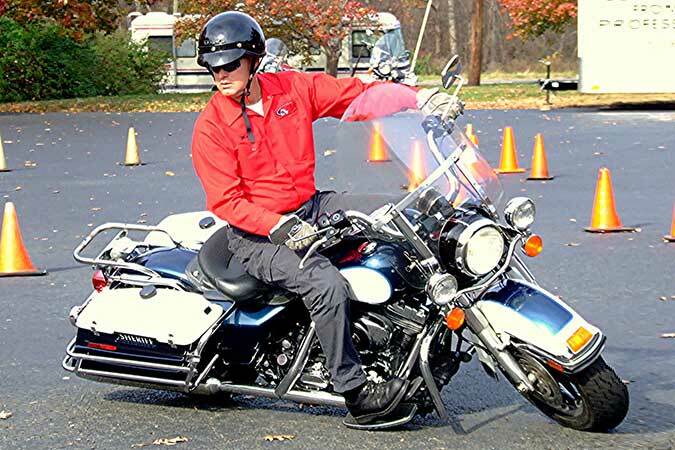 This course covers exactly the same fundamental skills as the Basic RiderCourse, but on 3-wheel motorcycles. 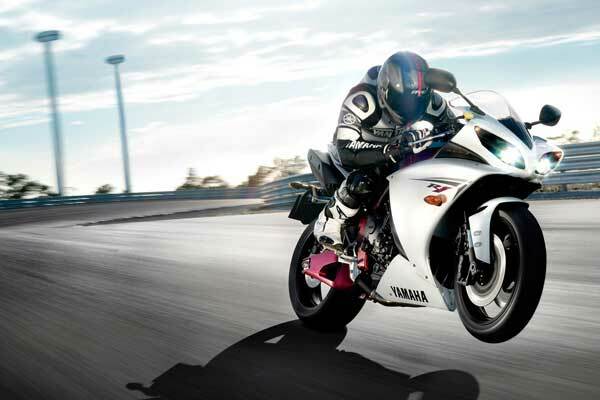 If you want the ultimate experience in motorcycle training, we offer private lessons that are tailored to your specific needs. Motorcycling is a fun and exciting sport. For some of us, it is even a preferred means of transportation. For others, it is a way to save money on daily commutes. 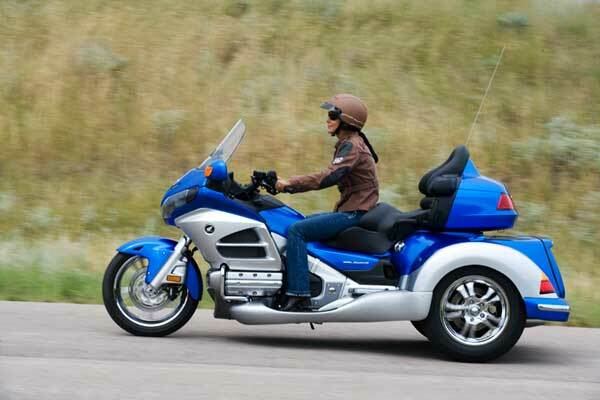 Whatever the reason you ride, you should understand that there are inherent risks in motorcycling that are very different from those experienced by other vehicles.